ZUTARA. ZUTARA!. 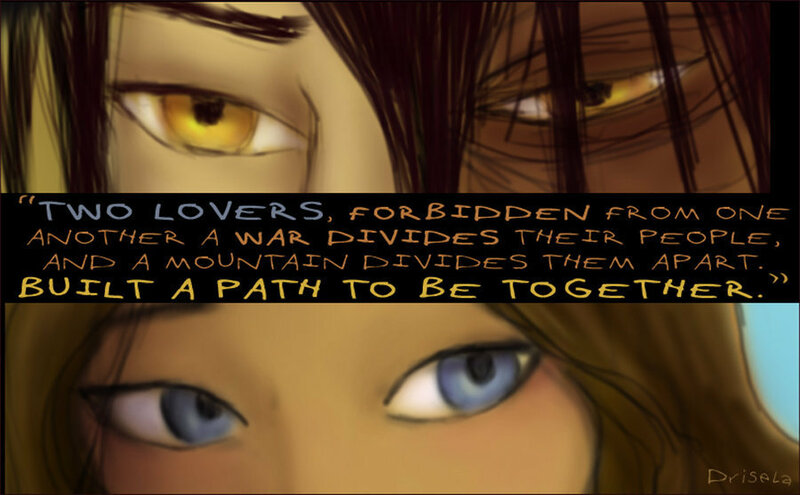 HD Wallpaper and background images in the Zuko and Katara club tagged: zutara katara zuko waterbendertash. this one is fave of ALL of the pics!! (there are so many)...MORE THAN KATAANG!! HAHA KATAANGERS! !